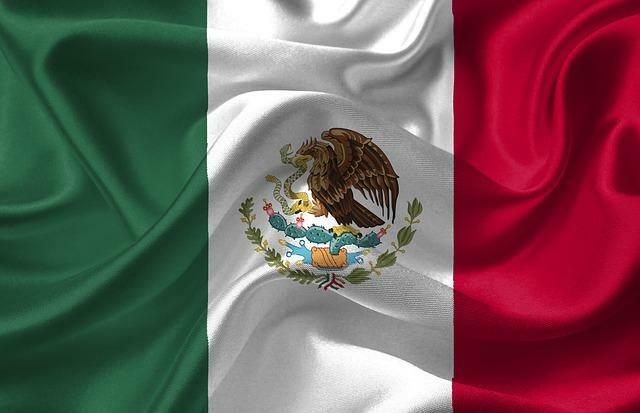 How to move to Mexico. I have interviewed a lawyer specialized in immigration issues who answered all the most important questions about moving and relocating to Mexico. 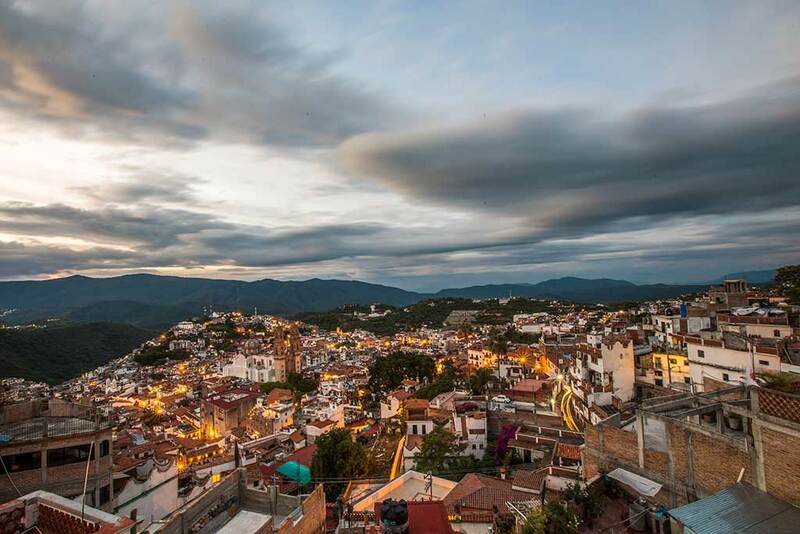 Taxco is one of the most charming of the so-called Magic Towns in Mexico (Pueblos Magicos) mainly known for the beautiful silver handicraft sold all over Mexico and internationally. However, there are many more reasons why you will fall in love with this magic town and I will tell you all about it. Here you will find practical information on what to do and see in the charming historical center and the surrounding area, the best places to stay and where you can enjoy the local food. 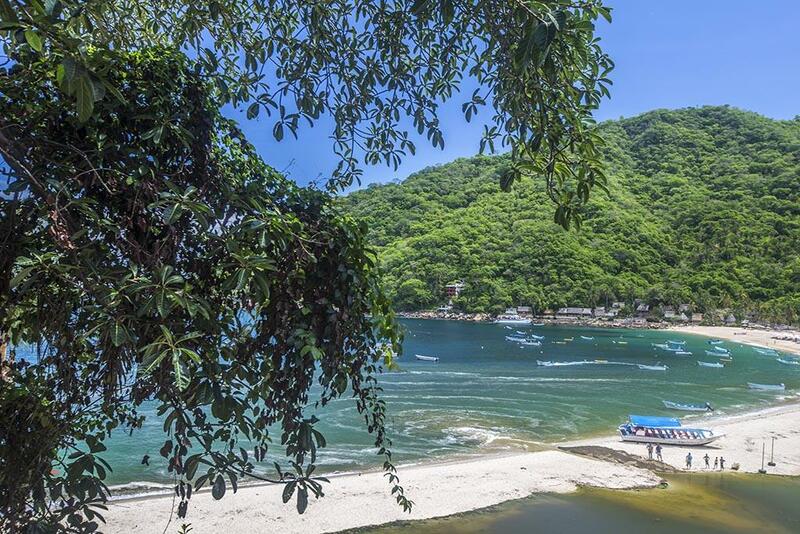 Yelapa is one of the most talked about destination in the surroundings of Puerto Vallarta. Here I am telling you how to get there and why I didn’t like it. 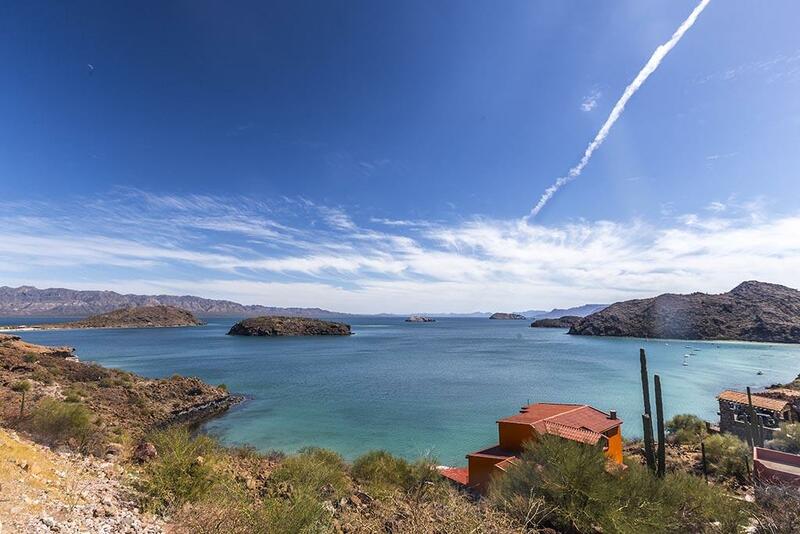 Driving around Baja California Sur is the best way to visit the region, especially when it’s whale season. Here I am offering a guide on how to organize your road trip, where to stay, where to stop, what to see and many other tips for an unforgettable experience. The best hotels in Puerto Vallarta, or at least the best I have picked after I have visited a few of them. Here I am telling you what are my favorite beach hotels and the best boutique properties in the zona Romantica and old town. 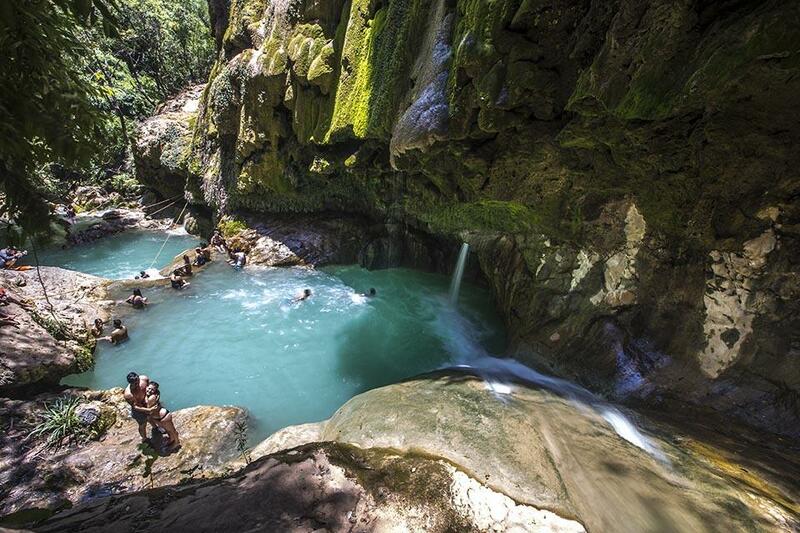 I hope to help you find the perfect hotel for your vacation. 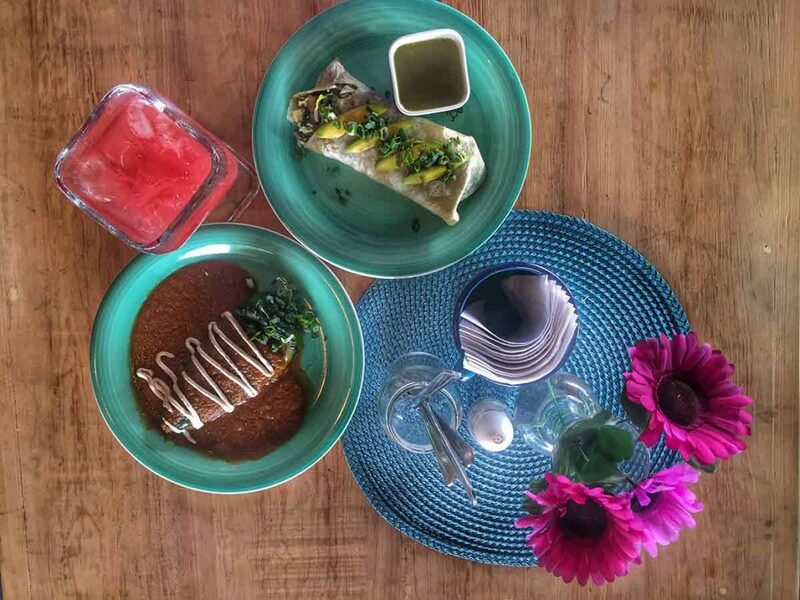 The vegan restaurants and vegetarian options that I have found in Puerto Vallarta. I haven’t check them all out but I have included all of them for you. 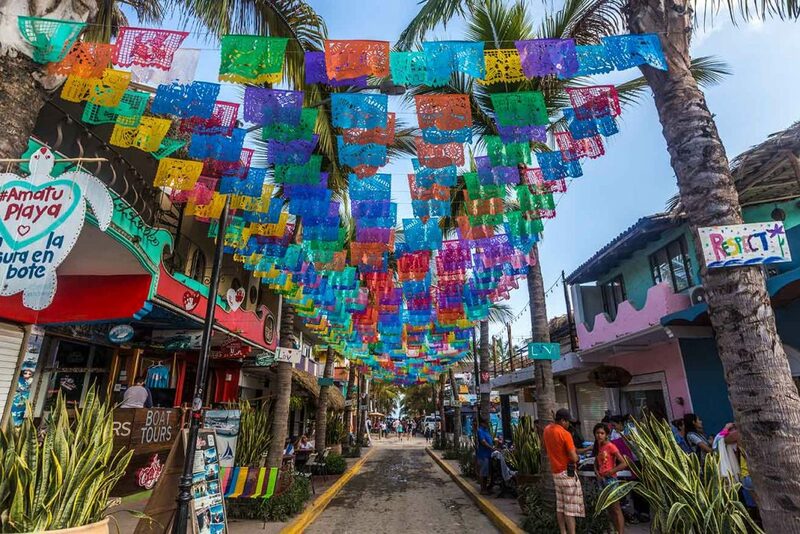 Sayulita, an old fishing town which has become a mecca for surfers from the 60s, is now one of the coolest places to be for the bohemian crowd. Here I am telling you everything you can do in the quirky town, where to stay, where to eat, where are the best beaches and how to get there. Everything you need to know to organize your trip. 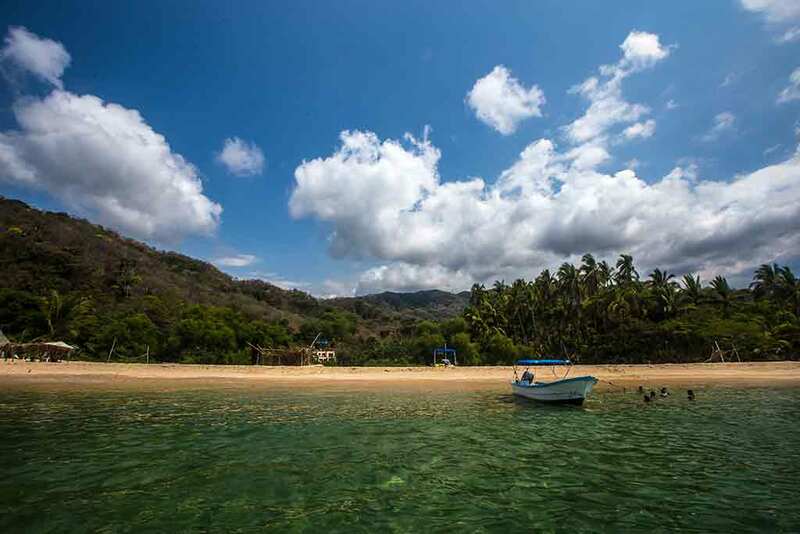 If you are vacationing in Puerto Vallarta, the beach of Quimixto is an amazing day tour that you can do on your own. Here I will tell you how to do it and what is there to enjoy. In the US Department of State Travel advisory site, Puerto Vallarta and the whole Jalisco State are listed as a risk level 3, meaning you should “Reconsider Travel”, I don’t agree, and neither the 2 million people that travel to the beautiful beach resort every year. 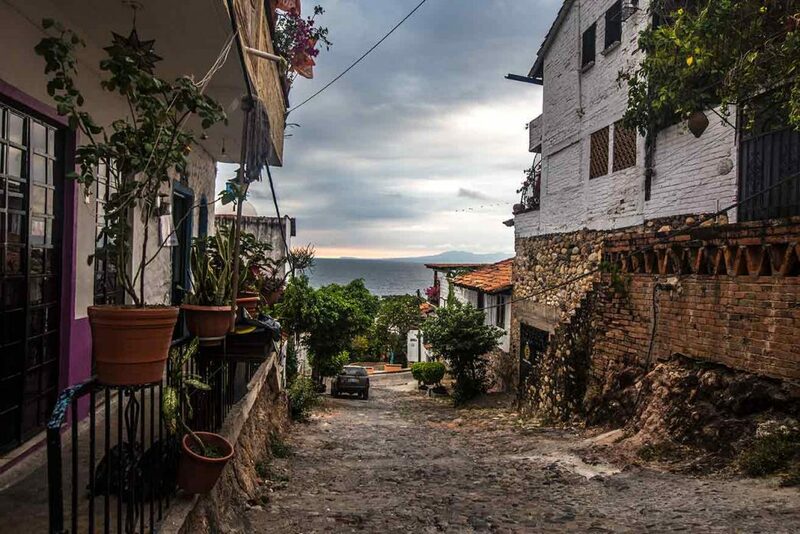 I will tell you more about it in this guide on how to travel safe in Puerto Vallarta and other practical tips.